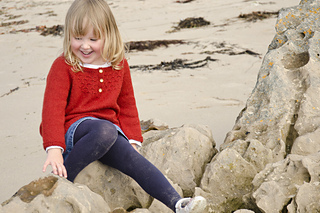 A classic children’s sweater with gorgeous detailing. 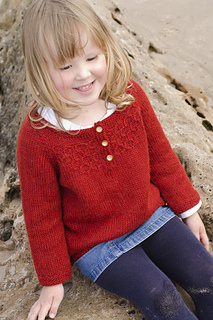 Worked from the top down, this easy pattern is the perfect knit for the little ones in your life. 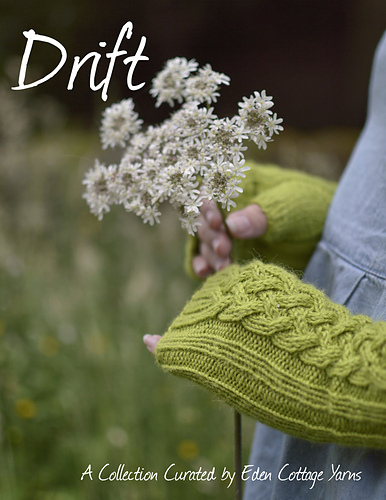 Buttery soft Whitfell DK will keep them warm and cozy whilst they do what they do best: playing hard. 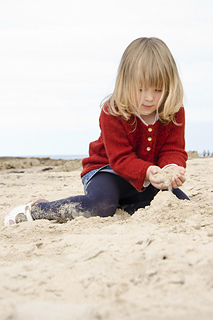 This versatile design is simple and stylish; the perfect utility piece for adventurous kids. Available in six sizes from 3 months to 10 years. Approx 250 (310, 370, 430) 490, 560, 630 yards of DK weight yarn. US 4 / 3.5mm & US 6 / 4mm circular needle for yoke & body: 40 (40, 60, 60) 60, 60, 60 cm for the body. US 4 / 3.5mm & US 6 / 4mm circular needle: 80cm 0r 100cm for sleeves, cuffs, & edging. Use needle size necessary to obtain correct gauge. 8 stitch marker, holders / waste yarn, tapestry needle, 2 (2, 2, 3) 3, 3, 3 small buttons. Instructions are given for sizes 3-6 m (6-12 m, 1-2 yrs, 3-4 yrs) 5-6 yrs, 7-8 yrs, 9-10 yrs. 17 (18.5, 20, 22) 24, 26, 28 inches / 43 (47, 51, 56) 61, 66, 71 cm with approximately 2 inches of positive ease. 20 (21.5, 23.5, 25) 27, 28.5, 30.75 inches / 50 (53, 59, 62) 68, 71, 77 cm. 22 st and 28 rows = 4 inch square (10 cm) in stockinette stitch.